✻ T u m b l e d S T O N E S ✻ SARDONYX. 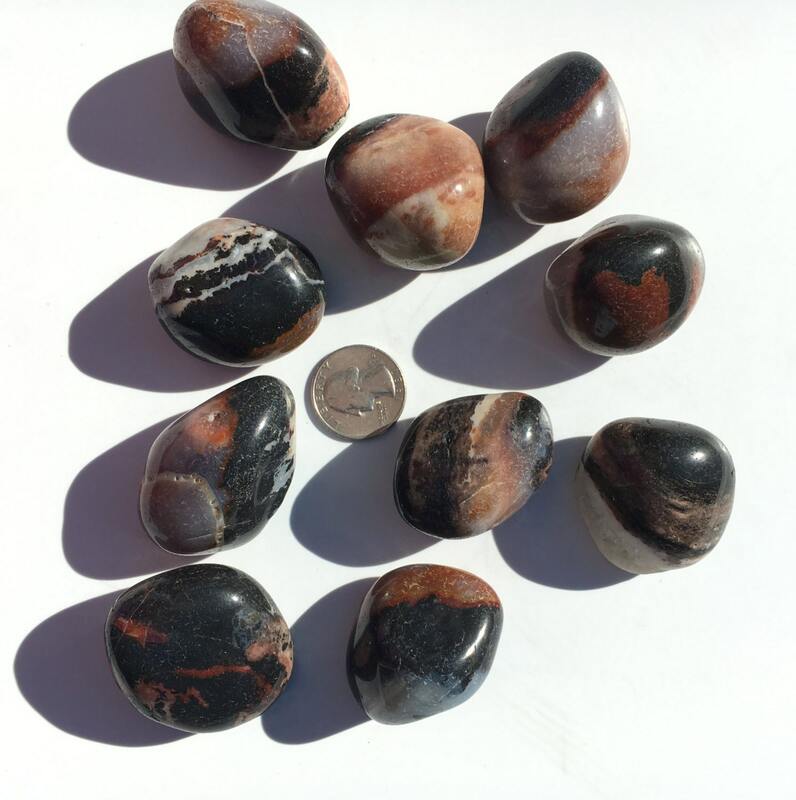 Sardonyx is a strength and protection stone. Promotes lasting happiness and stability in marriage. Attracts friends and good fortune. Alleviates depression. Supplements willpower and strengthens character. Increases stamina and self-control. C h a k r a s: Root. O r i g i n: India.